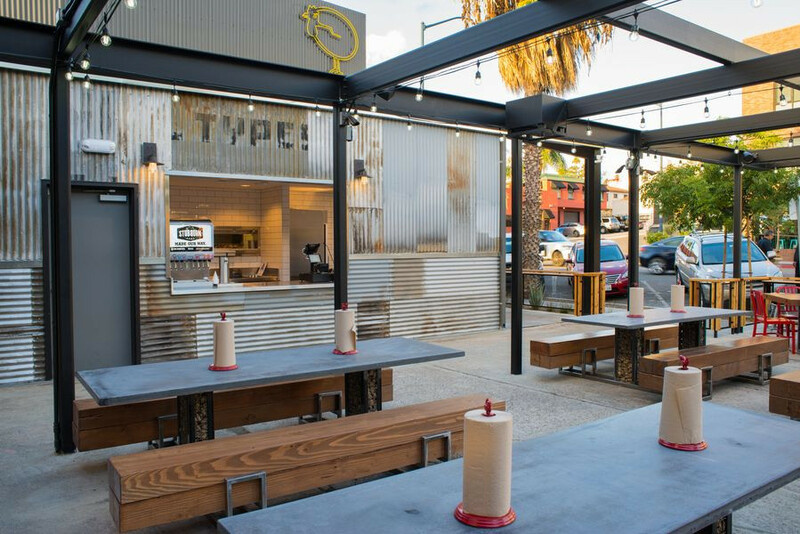 Set yourself up for a good time at this popular San Diego hang. 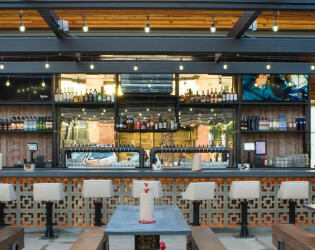 Stylish outdoor seating, a full bar, and a bocce ball court make this eatery, known for its chicken and egg dishes, the place to be. 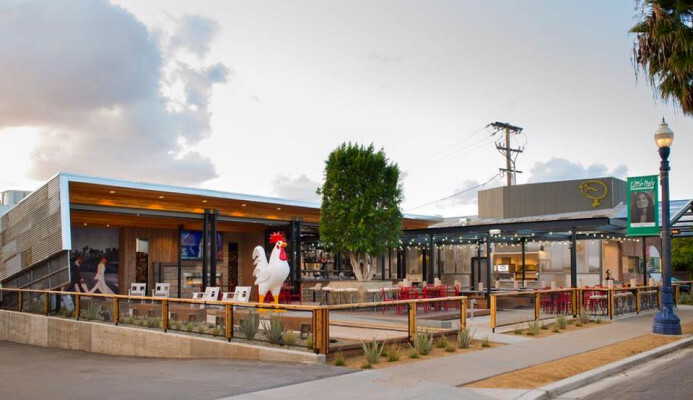 All day chicken & eggs concept with all outdoor seating and counter style service. 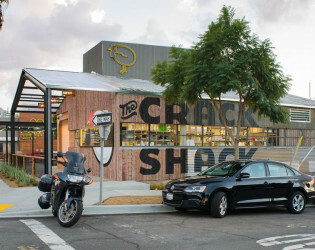 A walk-up fried chicken shack. Starring the culinary vision of chefs Richard Blais and Jon Sloan. Nice big outdoor dining area. 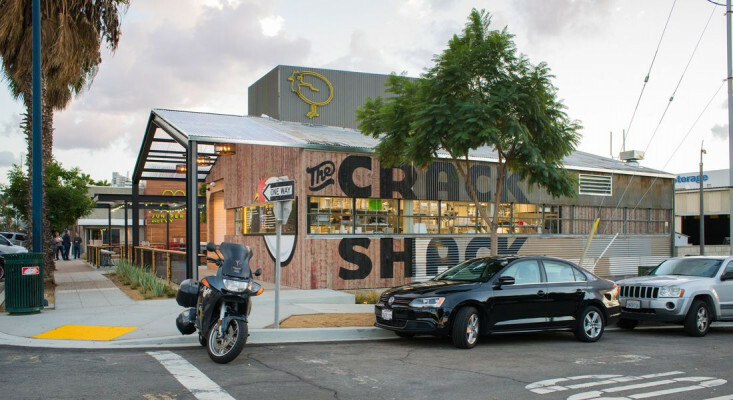 The Crack Shack will do fried chicken in an innovative way. 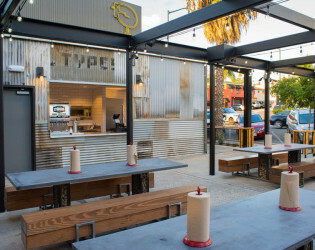 Signature sandwiches include the Coop Deville, fried organic chicken with pickled chilies, lime mayo and Napa cabbage, and a singular seafood option, wood fired albacore, seared just right, with passion fruit aioli & black kale on sprouted grain brioche. 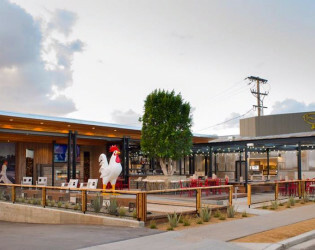 Fast-casual restaurant serving an all-day menu of dishes based almost entirely on chicken and eggs. Modern open-air restaurant, perfect for community gathering. Come grab a drink with your friends and enjoy some delicious fried chicken. 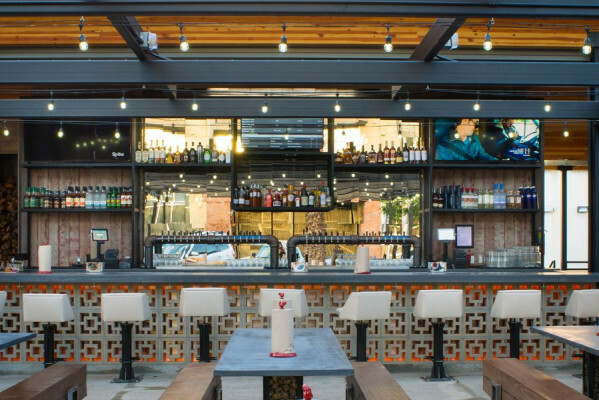 An all outdoor restaurant you will love to hang out at with your friends. 25 craft beers on tap, wine, lemonade, sweet tea and Stubborn Soda, a new soft drink line from PepsiCo with no artificial colors or flavors.